Hello new friend! 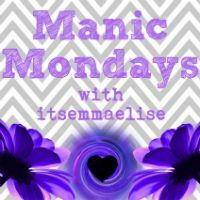 This blog has a new domain. Click here to go to the NEW JOYPEDROW.COM and click here to read the post: Nervous about leading a Bible study. With the start of a new school year comes the start of new small groups/Bible studies! Small groups are the heart of every college ministry. Maybe it is your first time leading and you’re feeling a little nervous? I completely understand. I’ve been there! The second semester of my freshman year I co-led a Bible study with 3 other leaders. I was the youngest leader and had never led a study before. Right before our first study, I sat with one of the other leaders outside the dorm where our study would meet. I said to her, “I can’t do it. I don’t want to do it.” Fear crippled my mind and almost stopped me from even walking into that building. My biggest fear was what people would think of me. What if I messed up? What if they couldn’t relate with my story? What if I didn’t know an answer to their questions? We prayed together, walked into the dorm, and relief washed over me. I led my first Bible study, I shared my story, and it felt incredible! God gave me the words to say and took away my fears, and he can do the same for you. As a Bible study leader, there are some things you can do to see success in your Bible study. God is ultimately in control, but we are his vessels and he wants us to put in the work. Prepare. Spend time working through the study, chapter of the Bible, or whatever content your group in going through. Start working on it at least three days prior to the study. This gives you time to allow the material to seep into your life. Engage. Start the study with a fun qet-to-know-you question. Pick something random and funny: If you could have any super power, what would it be? 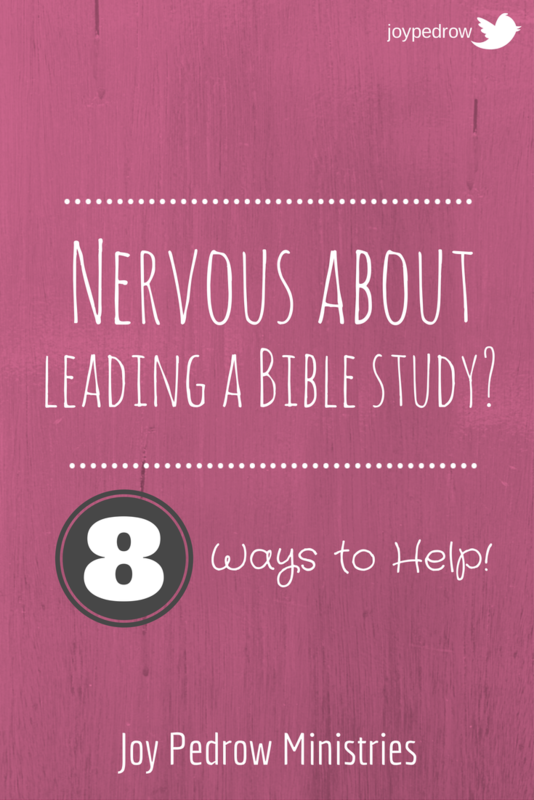 This allows girls who may feel uncomfortable being in a Bible study setting begin to open up. Meet up with each girl outside of the group. This shows them that you want to get to know them and have a friendship. Ask them about their background, life, and share stories. Love them. Show them you love them for who they are, not for what they do. If they are not a Christian, it is important for them to know that you love them just as much now as you more would if they accepted Christ. Be open and honest. When you are vulnerable, then they will also be vulnerable. This also takes you off a pedestal and shows them you are equals. Pray. Pray for the whole group and the specific requests of each girl, in the group and out of the group. At the end of the study, provide a time for the girls to share prayer requests. Get excited!! If you’re excited about the group, so will they. Bonus- if you get a few people pumped, others will follow. Give out responsibilities. If you assign roles to the girls, they will feel important and an even bigger part of the group. For example, take turns bringing snacks or have two girls be in charge of planning the group social. The more they are involved, the more they will feel like it is their group. This blog has a new domain. 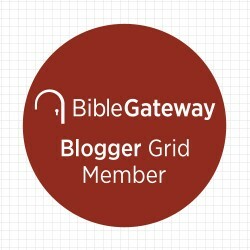 Click here to go to the NEW JOYPEDROW.COM and click here to read the post: Nervous about leading a Bible study. For additional resources for leading small groups, check out Cru’s website! They have amazing material! Love these tips!! I pray many are encouraged to put words and action to teach their faith!! Vulnerability is key to leading…when we allow people to see our weakness, we allow them to see Jesus work in us. Lisa thanks for the comment! I love love the last part of that. You are spot on! These are great tips, and they came just at the right time! Thank you so much for these! Heather that is awesome! Follow God’s lead and do a Bible study if you think he is calling you to that. I’m so excited for you! Wonderful tips, Joy. I have been privileged to lead a couple of different studies and these are all right on target. I have noticed that being authentic (“You know, I really DON’T know the answer to your question. But let me do some research and get back to you”) is much better than trying to fumble my way through or wing it. Thankful I stopped by from SDG. Blessings!